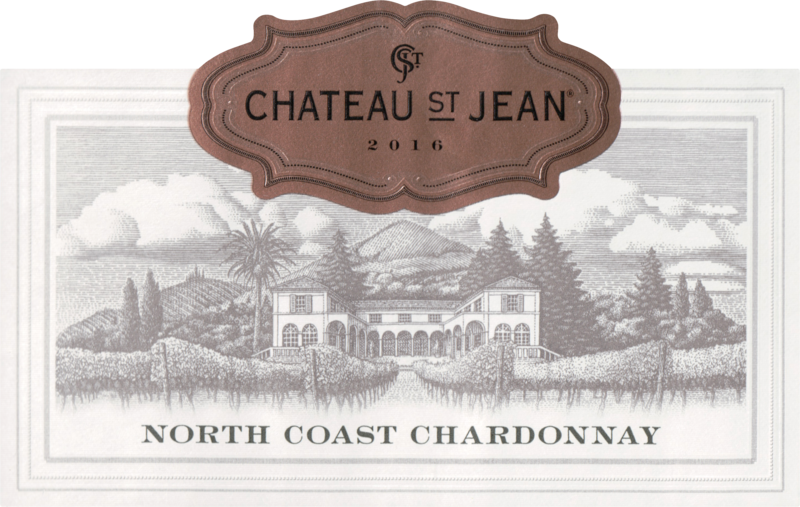 Entry level chardonnay that has a ton of orchard fruits. Pear and apple hidden behind a ton oak and butter. 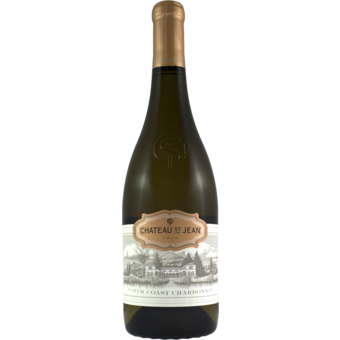 This is a super rich and creamy style of Chardonnay.